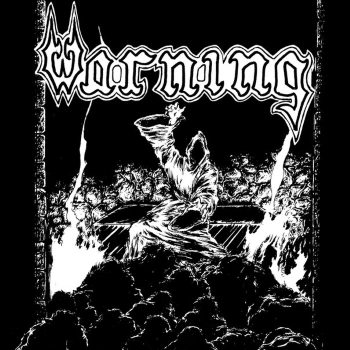 Haling from the land of northern, Sweden, Warning was a fairly short-lived band that only managed to release one single in the two years they’ve been together. 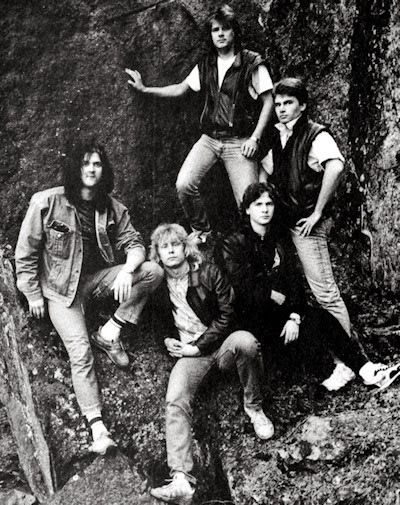 With thrash and NWOBHM influences deeply rooted in the band’s repertoire, “Armageddon” delivers a more dark-sounding record than most 80s Swedish bands I’m used to. Think Gotham City, only a lot heavier!